Iced resin. 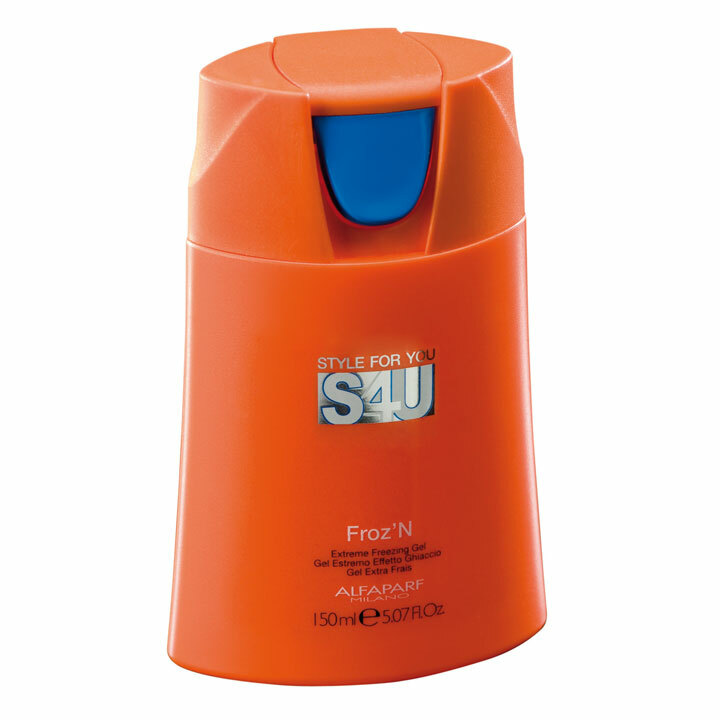 Freezes hair and adds memory to styles, creating extreme and out-of-the ordinary results. Guarantees perfect locks separation. Apply on damp or dry hair. Hold: extreme support with a polished effect.